Every year, many earbuds comming out with new designs and features are released to address the problem of wired earbuds such as tangle or mircophonic–noise from cable bouncing, poor Bluetooth connection is another issue for streaming sound because some of the compressed audio data is discarded. As wearable gears, earbuds can connect wirelessly to your devices. Now, earbuds are not simply an in-ear headphones for music, they can be a fitness tracker or a portable mp3 player and in the near feature possibly they can be a medical wearable device. What is the next big thing in the world of earbuds? You will find update about new earbuds from all earbuds makers including Apple, Samsung, Jabra, Anker and other startups in this page. True wireless earbuds that have insane battery life. 15 hours of battery – trust me even BeatsX or X4 never has that battery life. The Bluetooth 5.0 is efficent it is better for managing the power, but it is uncertain SONABUDS 2 PRO are capable of. The Jaybird X4 will sell for $127 and they will be availabe on 17th Septemper. The latest version of Jaybird line Bluetooth earbuds look a bit different from its predecessors, the X4 sports wingtips without honeycomb structure, the wingtips has open design that is sort of more flexible and comfortable to wear. The battery life isn’t getting better, just 8 hours and Jaybird still uses the clip-on accessory as X3‘s to charge the earbuds. The ATH-CKR7TW features a new type of driver would deliver better sound for wireless earbuds. Less distortion in sound and clear, extended treble are benefits from these drivers. The ATH-CKR7TW will sell for $249 this fall. Sennheiser just entered the true wireless earbuds with their Mometum, with price tag $300 the directly compete with Bose Freesport Wireless ($245), The Dash Pro ($329) and B&O E8 ($299). 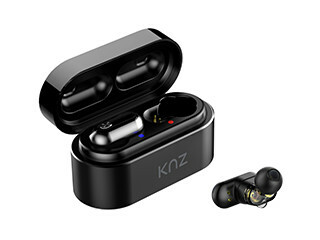 Though they don’t have quick-charging feature and HRM but touch-control and transparent hearing features may be handy for most people, and if the sound quality is great, they would be the pair of true wireless earbuds a lot of people crave for. Touch control, I like this feature it is useful once touch it you won’t hear any noise as if pressing the button. The silicon jacket with hooks look like Gear IconX’s, which help fit securely into the ear. The latest Bluetooth version though transfers data at faster rate and has a strong Bluetooth connection, but we are not sure about how sound quality will impove. Quick charging feature are very pratical, once charged in 15 minutes the earbuds can play 45 minutes. For the IPX67 rating it is not advertised that we can wear the ARIA for swimming. A lot of completely wireless earbuds have been released so far this year – Airpods, Gear IconX 2018, Jabra Elite 65e . If you look for something distinct and unique sound signature, the SoundFlux would be a nice choice. The battery life is around 4.5 quite decent for this type of headphone. I think because the battery tech is still limited, while earbuds requires small battery the capacity can’t increase. This year, 2015 at CES there are typically 3 cordless earbuds unvailed. Engineered with Kleer technology, Hearnotes promises to deliverlossless sound that is great in details–the high-resolution sound. So far, there have been some audio manufacturers that exploited Aptx. Aptx and Kleer both are used for wireless connection but which one is better? Hearnotes will prove. Without a cord, the idea of Bragi Dash earbuds is similar to Ownphones–3D print earbuds and Earin–the world’s smallest earbuds, but aims to users who have an active life style, though, they don’t offer custom fits. Unlike other earbuds, The Bragi can play music without connecting wirelessly to smartphones since it’s already integrated with 4GB-mp3 player that can hold up to 1000 songs. Lastly, your perfromance, including heart-rate, distance and calories… will be tracked via apps by function of fitness sensors and built-in accelerometer. The design looks like the Apple’s EarPods(#rank 5 in the Best Sellers in Cell Phones & Accessories), Amazon Premium Earbuds have impressive look with black color. The trend is the smart phone manufacturers want to handle their audio features by making their own earbuds supplied with devices. The cases you see in Sony, Samsung, Apple, LG…And now it’s time for amazon Fire Phones. Reviews: The sound quality is not met expectation by users, maybe it’s going to be improved by next version. If you are not audiophile, it’s fine for casual listening. But the with the price tag, $24.99 you can buy the better one in our list 10 best cheap earbuds to buy in 2018. Earin, The world’s smallest wireless earbuds, as that’s said “it’s invisible”. The Earin uses a BA drive in each earpiece. Feature and design. The wireless earbuds are very small. The battery life can last up to 10 hours. Ownphones earbuds, Custom earbuds printed by 3D-Printers. Feature and Design: It’s perfect for connecting to your devices, custom fitting and we are going to test the sound quality latter. The price is expensive, too. Normal earbuds, Custom earbuds printed by 3D-Printers. 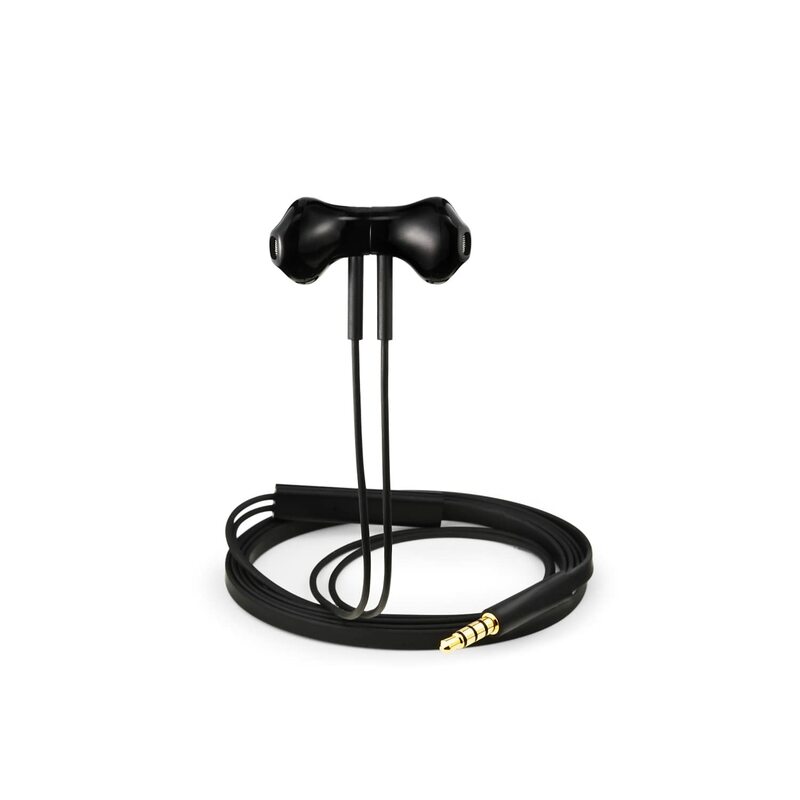 Feature and Design: This is a wired earbuds. It competes with other band like Sony, Klipsch just by superior durability, sound quality, and most importantly custom fitting. Founded by co-Beats Founder, ROAM Ropes earbuds can customize the sound you like by an app available for both Anroid and iOS. If you are interested in these earbuds please subscribe to our update. Customize the sound from the earbuds by app connected, that could be bass enhancement. Voice Guide and Voice command prompt like Siri, You can tell the earbuds when to stop playing music, picking up the call…. Fast wireless charging. Your earbuds will be ready for use within seconds after wireless charging. This feature has been integrated in BeatsX, with just five munites of charging, you get 2 hours of listening. If you are coming up with new idea about earbuds, which is a break-though about feature and sound quality please contact us to feature your earbuds on this page. Water proof earbuds!? Now that is a real treat! I don’t spend much time pool or beach side but I can see swimmers benefiting from those. I do like the way the FreeWavz ones look. They have a futuristic vibe to them. I will have to see how well these ones do once they are for sale.